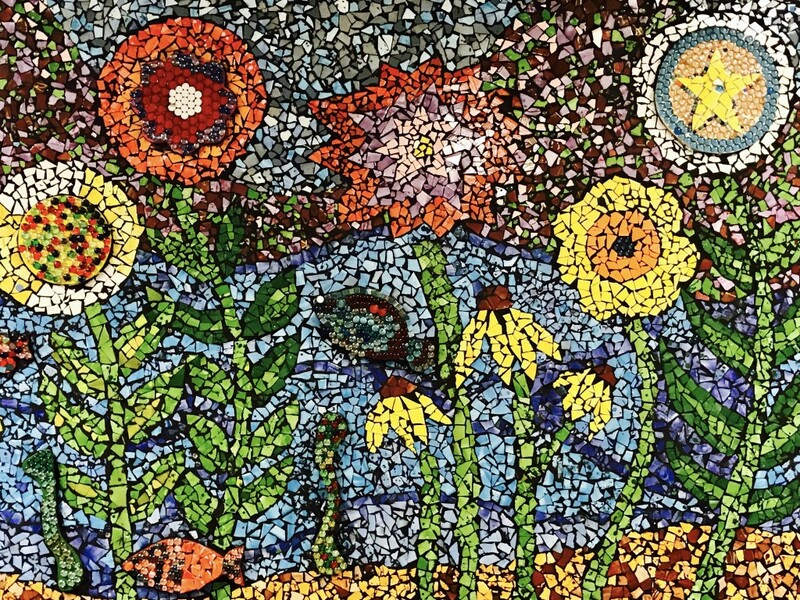 North Lake School is just one of eight schools in the state to receive both a High-Achieving and High-Progress recognition award from the Wisconsin Department of Public Instruction. 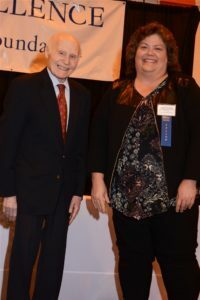 Mrs. Janelle Osowski, North Lake Middle School’s Social Studies teacher (shown above with Mr. Herb Kohl), was presented with the Herb Kohl Educational Foundation 2018 Fellowship. Mrs. Osowski was recognized for her superior ability to inspire love of learning in her students, to motivate students, and for meritorious service both inside and outside the classroom. North Lake School District administration and staff congratulate Janelle on her distinguished professional achievement, and for being awarded by the Herb Kohl Foundation.